Download, edit and print this Playstation Birthday Party Favor Bag Toppers template now! Leave my sample “Thanks for getting your Game on!” or type in your own short video game themed saying. 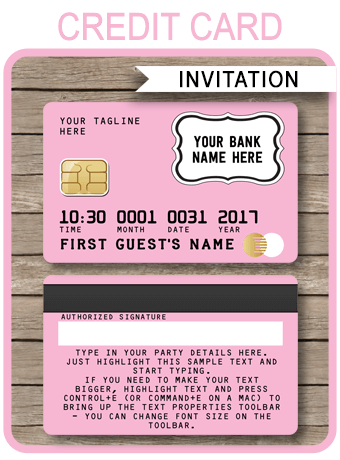 You can even personalize them with guest names. Need more? Edit and print the page as many times as you like. 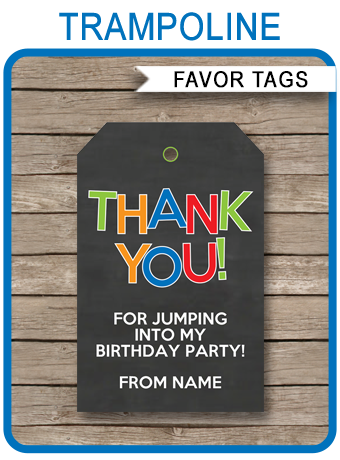 Download your Playstation Birthday Party Favor Bag Toppers template immediately after your payment has been processed. Trim out your Playstation Birthday Party Favor Bag Toppers on the provided cut lines, then fold & staple them over a 4 inch wide (or smaller) cello/paper bag.